1.Christmas Planning – Planning seems like it might spoil all the fun, take up too much time and get in the way. But planning is essential if you want to stay in control and survive the festive season with some sense of grace and dignity. Planning your events or what you will eat at these events won’t spoil your fun, but will, in fact, do the opposite – it will allow you to have more fun and relax, knowing you have a clear mind about what you can and can’t eat and drink. 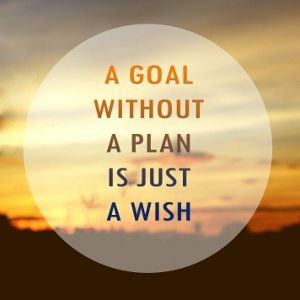 A calendar, diary or piece of paper is all you need to write up a simple plan. Planning also covers you for situations where there isn’t any food you can eat – for e.g., no gluten free or dairy free alternatives. One of the biggest factors for people who are either conscious of their weight or are following a dietary protocol for gut issues is that many catered events don’t always cover your nutritional needs. And that has to be expected. No one caterer can supply every type of food choice at a single event. But it leaves you either snacking on either the one menu item that is suitable but not sustainable or going hungry. Hunger is not fun at the best of times, and when you have gut issues or wanting to sustain a healthy weight, it’s best to avoid situations that leave you hungry. Jot down your events, parties, and catch ups that include food and drinks. Contact the caterers or friends who are supplying the food and ask whether the menu accommodates for special dietary requirements. If it’s a bring and share then you are in control. Bring a meal that you can eat and that will be substantial to carry you through the event. If desserts are on the menu, take something that you know is suitable for you as well, even if you weren’t asked to bring a dessert. It’s no fun if you have no sweet treat to enjoy when everyone else is indulging in their chocolate fondant! If you are going to a catered event and you know there will not be adequate food items, then plan to eat beforehand or take something with you, if it’s appropriate. A small meal or snacks to carry you through will allow you to enjoy the evening without starving or resorting to eating something out of desperation. A bag of nuts or veggie sticks in your bag is often enough. But you have to be prepared ahead of time. Eating before is essential if you are coming straight from work or from somewhere else other than home. I have many GF/DF friends who often eat a small meal in the car on the way to a party. While you may feel a little socially awkward about not eating, most people won’t notice. If you are particularly sensitive to being a social snob when it comes to eating, then choose what foods you are prepared to eat. If you know the host, then chat to them before the event to see if you can afford to take the risk. Count the cost – if you decide to take the risk, make sure you prepare for any consequences of food reactions. 2. Getting enough Festive sleep – Does anyone else relate to this quote or is it just me. The reality is that when you don’t get enough sleep as the quote goes, you do indeed start to fall apart. 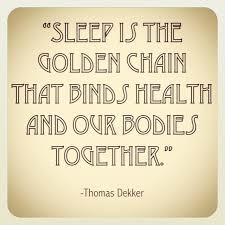 Regardless of age, sleep is essential if we want to stay healthy. The lack of sleep causes many problems such as hormone disruption, altering our circadian rhythms and weakening our digestive system to name a few. One of the biggest downfalls of not getting enough sleep is that we often eat the following day to stay awake, generate energy and to make us feel better. Whether you have one party or 10 over the festive season, you have to factor in sleep! Go back to your planning sheet and work out how you are going to accommodate your sleeping needs. Whether you sleep in after the big night or take a nap beforehand, make sure you get adequate rest. 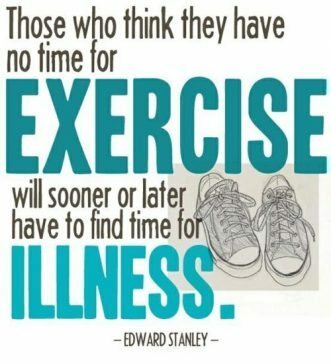 Dance, swim, walks, hiking, pilates, yoga, weight training, jogging, cycling, tennis, and the list goes on. There are endless ways that you can stay active. You don’t have to have some huge goal other than to move your body on a daily basis. 30 minutes minimum is a great number to aim for when you are starting out. Build up from there. Factor these times in before or after a festive event. If you have done a reasonable cardio workout before or after you should have enough burn to consume a few more calories. Making exercise a priority, especially a day after, will keep you focused on healthy choices. 4. Treat Yourself – Self-care is one of those misunderstood phrases. Many of us feel it means over-indulgence or doing things at the expense of others. But self-care is an essential to surviving the festive season. Think of words like respect, love, thoughtfulness and compassion. We have it for others, so why not for ourselves. Mothers are often the worst at self-care. But self-care gives you the very thing that you need to keep giving to others. Self-care or treating yourself doesn’t mean that it always has to cost money or about eating extra servings of pavlova or chocolate cake. In fact finding other ways to treat yourself that doesn’t involve food often helps you overcome the issue of emotional eating. So here’s a few tips for self-care over this festive season. 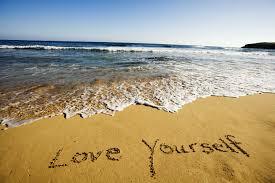 Give yourself a break – Treating yourself is also about encouraging yourself and patting yourself on the back. Don’t get down on yourself or apply the guilt or shame if you stuff up here and there. Stick to your plan and factor in a cheat meal or day when you want. You can’t always be “on the wagon”. Just plan when you want to fall off it. Speak sweet words to yourself and others. Leave the negative thoughts behind and find the positives in each day. 5. Follow the 80/20 principle – The 80/20 principle can apply to many things. Food, goals, lifestyle. It’s a good way to look at our humanness and to remind ourselves that we are not perfect but work in progress. Here are some ways to apply it. Follow a healthy diet 80% of the time with 20% indulgence. Fill your plate with 80% of fresh vegetables and 20% of grain and protein. Don’t forget some healthy fats! Eat until I’m 80% full with 20% left for digesting my food. The way to achieve this is to eat slowly! Make sure you include healthy fats into your diets such as coconut oil and avocado. 75% of our brains are made up of water – no one can ever call you an airhead again! 83% of your blood is made up of water – before drinking alcohol, make sure you are well hydrated. Alcohol enters the bloodstream within 30 minutes depending on whether you have eaten or not. 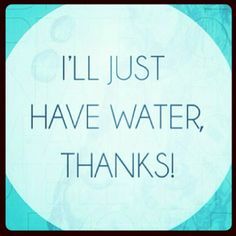 Make sure if you are planning on having a couple of drinks that you slow it down by drinking water at the same time or have a glass of water in between drinks. Removes waste – helps with constipation and other GI issues. Water is a great digestive aid as well as a natural detox liquid. Try adding lemon juice as a boost to digestion and cleansing. Helps with weight loss – replacing soft drinks or other high carb drinks with water will keep the kilo’s off. Feeds the cells – so much of our health begins with our cells. Water transports nutrients and oxygen from our foods to feed our cells. Water is used to convert the food we eat into energy. 75% of our muscles is water – when we are dehydrated, even by 1 or 2%, our muscles grow weaker, our energy plummets, and exercise performance lowers. Make sure you drink water before exercising, as well as during and after. Headache cure – one of the most common causes of headaches is dehydration. When you feel a headache coming on, try drinking water first before reaching for pain relief. So how about you? 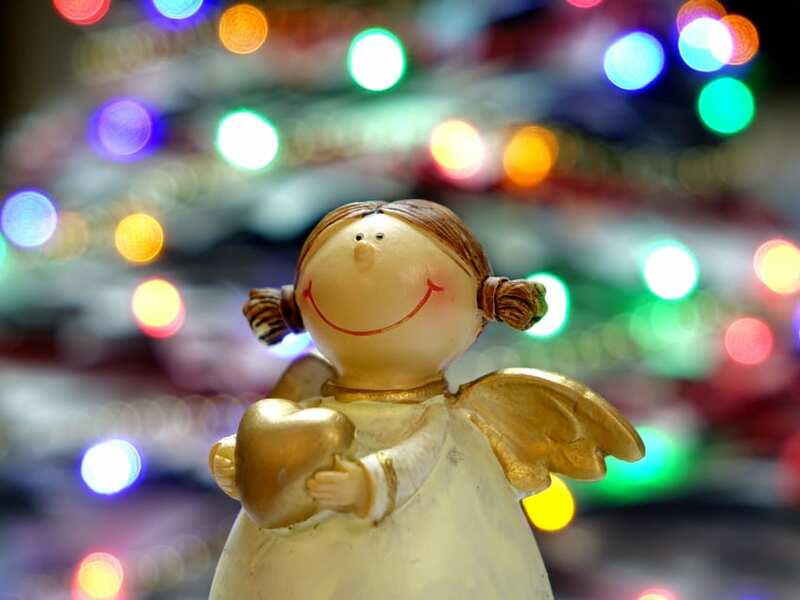 Have any great tips for navigating the festive season. Please share them in the comments below or jump over to Facebook – would love to hear from you! If you like natural remedies and DiY’s check out my e-book Natural Remedies for Chronic Illness. It might even make a great present for a family member or friend!